7 Day weekly prepaid rental rate $45 recommended. Optional on site installation labor is $80 per hour. 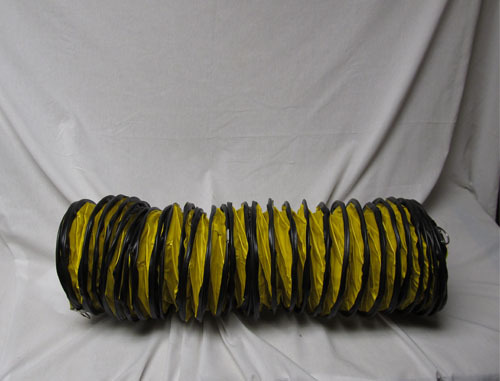 Wipe off the machines, hoses, ducting, when finished. 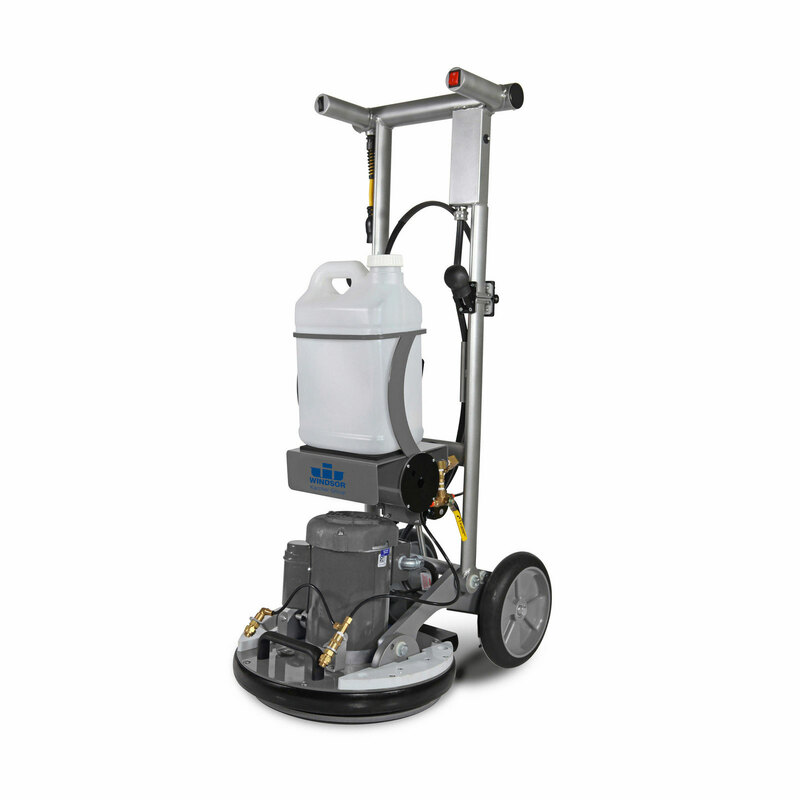 A $15 cleaning fee will be collected if the equipment is dirty on the return. 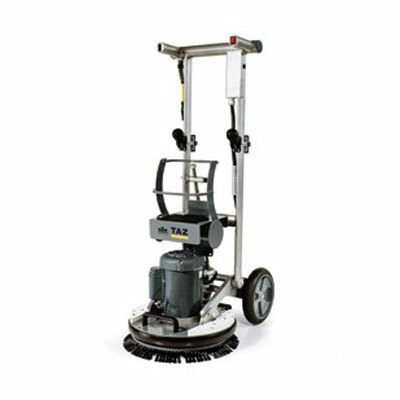 If the machine is used for body fluid removal, construction work work a $15 cleaning and sanitizing fee will be assessed PLUS you are required to clean the machine yourself and purchase a replacement air filter. If you fail to inform us that you used the equipment in this manner you will be open to a law suit for damages by subjecting the public to hazards. 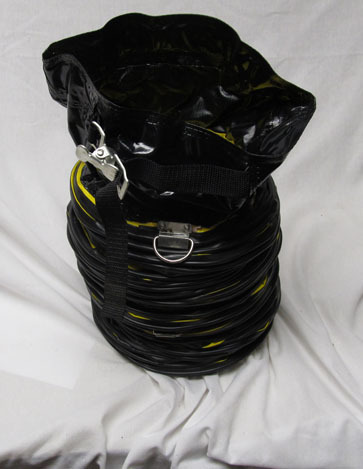 Steambrite's Equipment Tool Rental San Antonio - San Antonio TX Rent a Clean Storm CSF382 8 inch X 15 ft Ducting 20180904  is . 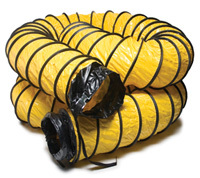 Steambrite will ship the San Antonio TX Rent a Clean Storm CSF382 8 inch X 15 ft Ducting 20180904  by either Fedex or Freight Quote, and are normally shipped within 1-10 working days. Please remember it takes 6-8 working days for you to receive your order after shipment, and ground shipping times are not guaranteed. Next day and two day service are available. Click here for our full shipping policy. Specifications subject to change without notice. 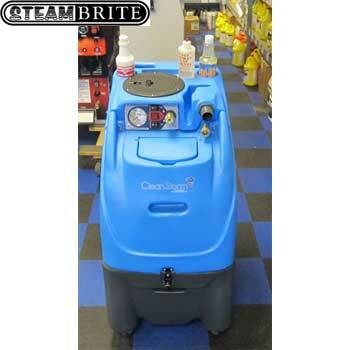 Steambrite's Equipment Tool Rental San Antonio - San Antonio TX Rent a Clean Storm CSF382 8 inch X 15 ft Ducting 20180904 .